The last decade has witnessed a proliferation in scholarship exploring the relationship between human rights and forms of self-representation. The universal subject presumed by human rights discourse, as well as the important role of witness testimony in uncovering human rights abuses, raises a particular set of concerns surrounding subjectivity and personhood. 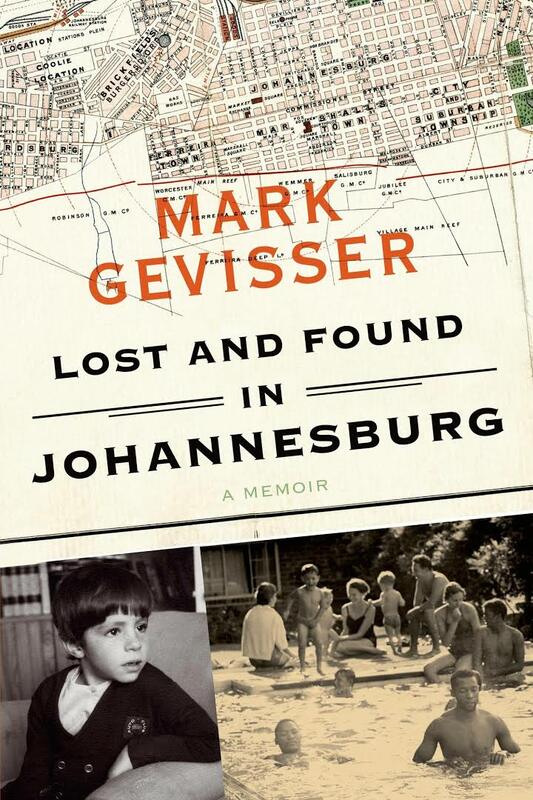 By considering ‘life narratives’ rather than the more conventional genres of autobiography and memoir, recent studies have been able to productively compare written texts with other visual and oral mediums (Whitlock 2007, Jensen and Jolly, 2014). How do these diverse forms of life narratives respond to the twentieth-century formulation of human rights? In these self-representations can we see, as Joseph Slaughter claims, that ‘ours is at once the Age of Human Rights and the Age of Human Rights Abuse’? 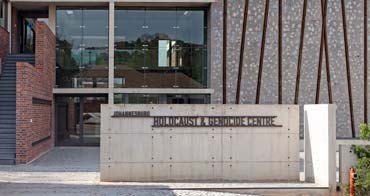 The JHGC is dedicated to Holocaust and genocide education and memory, and, as we explore how diverse forms of life narrative engage the public with human rights issues, we are keen to consider the role that institutions can play in contributing to this engagement. With this in mind, we invite papers that explore how representations of lives lived across cultural, geographical and national borders have become powerful forms of testimony in relation to the 20th- and 21st – century’s traumatic histories of genocide, exile and displacement. We encourage considerations of how autobiographies, autofictions, films, poetry, photography, comics, oral testimonies and other multifarious forms are used to tell life narratives across the globe. These self-representations frequently complicate established understandings of genre, gender, national identity and personhood. By forcing us to reimagine our rights and responsibilities in the present, how do they ask us to reconsider what it means to be human in an increasingly interconnected age? * The history of women’s rights in human rights, especially in regards to cosmopolitanism, globalisation, nationalism and social resistance movements. Please email your abstracts to lifenarratives2017@gmail.com by Wednesday 10th May 2017. A number of travel bursaries will be made available to support costs of travel to Johannesburg. Please state in your application if you would like to be considered for these bursaries.